We sell and install carpet, tile and hardwood floors, as well as cabinets - prices vary, so come visit us, or reach out directly for more information! 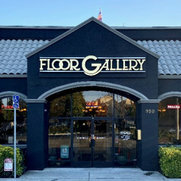 At Floor Gallery, we take pride in our exceptional customer service. 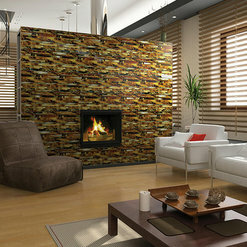 Our team of experienced flooring and design experts are here to turn your dream home into a reality. 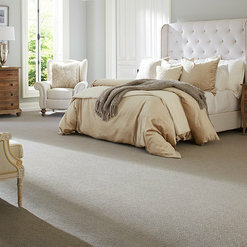 Whether you are looking for carpet, wood, laminate or tile, we have got you covered. We carry the quality brands you love and trust. As a certified green business, we care about your family’s well being. We provide white-glove service exceeding our customers’ expectations in care and craftsmanship. Come by our Sunnyvale locations 7 days a week to get the service you deserve. 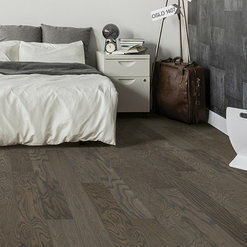 Let the professionals at Floor Gallery handle your flooring needs. 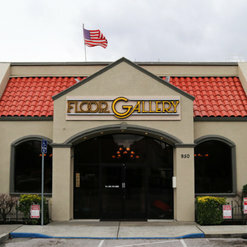 I am so happy with the service and products I received from Floor Gallery! Their shop was clean and full of a spectrum of choices. I was assisted in the most helpful manner and their expertise made planning out my new floor so easy. 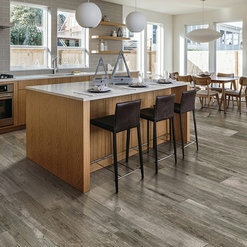 It was great to find a flooring store with a deep selection of surfaces WITHOUT going into SF. I recommend them!